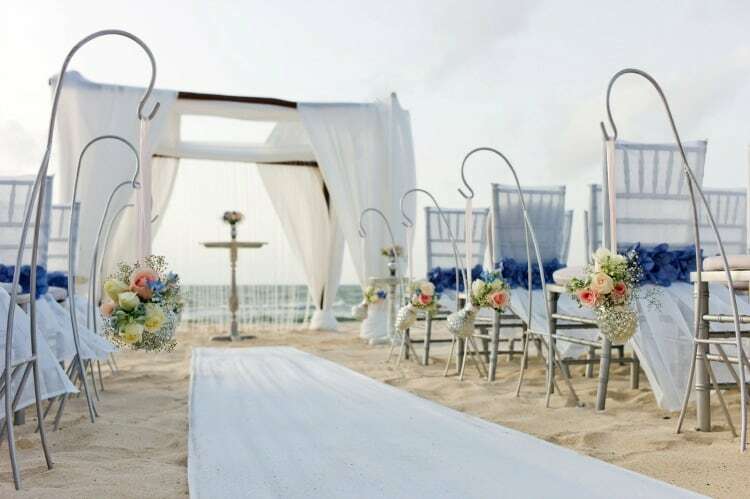 Have you been dreaming about planning an amazing destination wedding where you can exchange vows with your feet in the sand and the wind blowing through the palm trees? 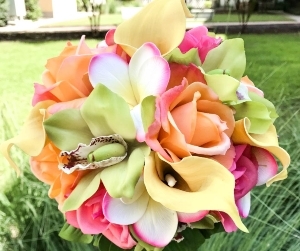 Trying to plan your own tropical destination wedding can be a very confusing and stressful experience. 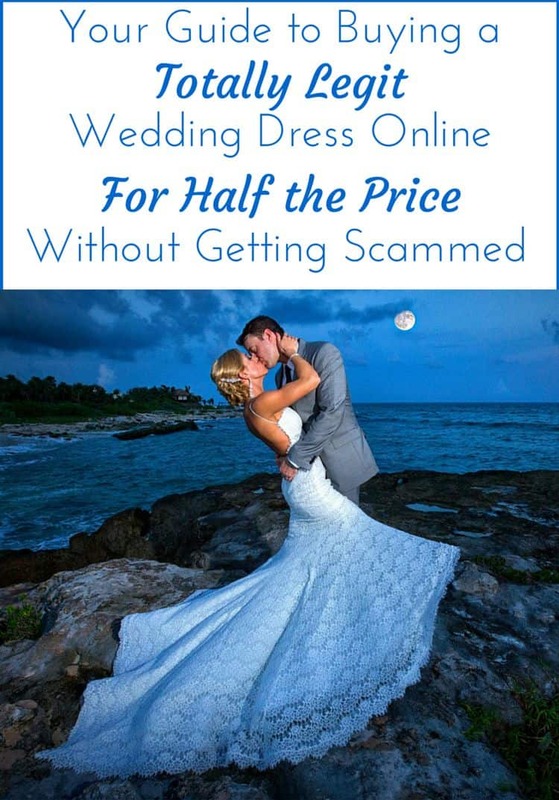 You may start reading all the reviews, looking at the pictures on pinterest and Instagram, researching the various wedding packages, calling a resort or two– but then the confusion really sets in. 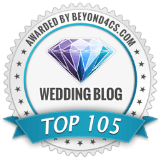 That’s why I’ve teamed up with destination wedding travel expert, Jack Benoff of Vacationeeze, who is sharing these 6 easy steps to planning an amazing destination wedding, without the stress. 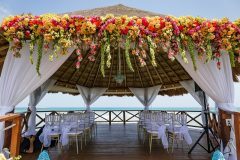 While many people dream of a wedding on the beach, you first need to ask yourself some important questions to determine if a tropical wedding is right for you and your guests. Are you looking to spend more time with your friends and family and not just 3 hours at your typical reception? Are you tired of the same old same old and looking for something different? Do you love to travel and enjoy the beach, sun and sand? 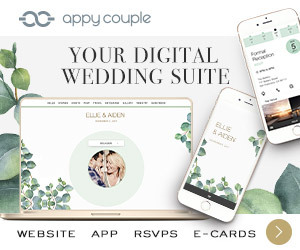 Even if you had your wedding at home, would your guests be coming from many different locations? 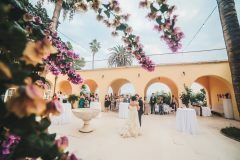 If you answered yes to most of these questions then a tropical destination wedding might be right for you. Now go to step 2. As you think about your budget, you need to actually think about two separate budgets. 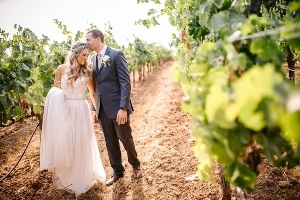 The first budget would be what you and your family will be paying for, which is typically the events such as the ceremony and the reception. The second budget item would be the guest travel expenses. Even though you are not paying for these, it is important to select a resort that fits within the budget of the guests who will be attending. 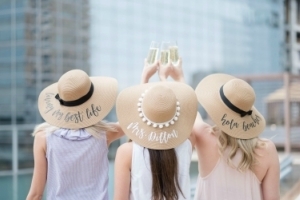 If you know your guests are on a Hampton Inn budget, but you are really dreaming of the Ritz, you should find something in between or you will have a limited number of guests attending. 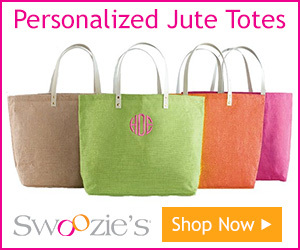 Just stick to the Ritz for your honeymoon right after the wedding. Did you know there was a difference? Most destination weddings are actually symbolic. 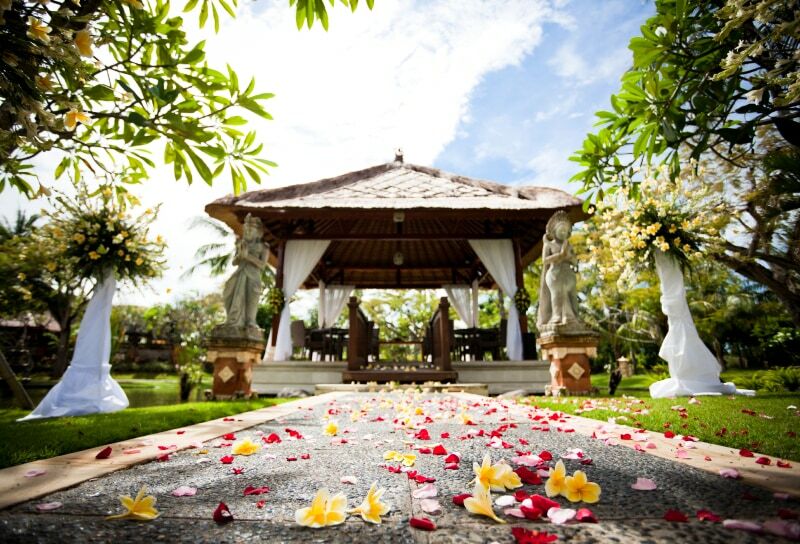 With a symbolic wedding you actually get legally married at home before you leave for your destination wedding. 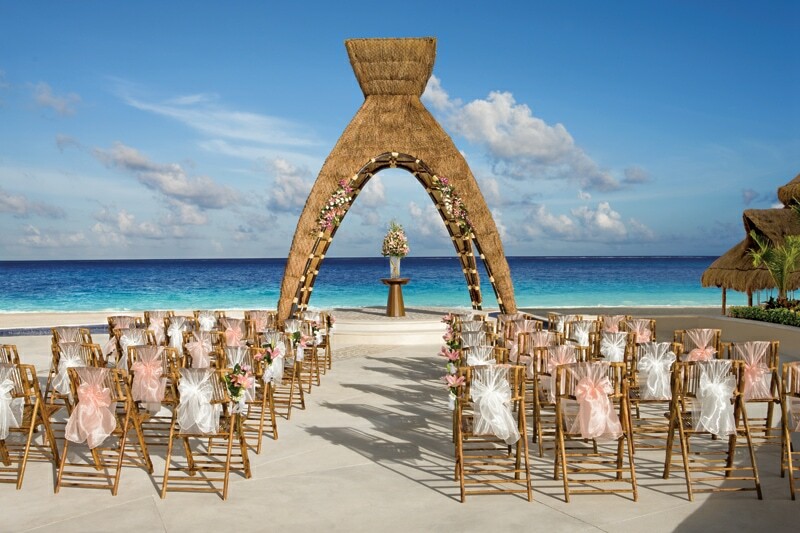 When you are at the resort you will have what seems to be a wedding ceremony in front of your guests. Just don’t tell them you are already married. If you want a want to be legally married in the destination, keep in mind that each destination has specific rules and procedures you must follow. 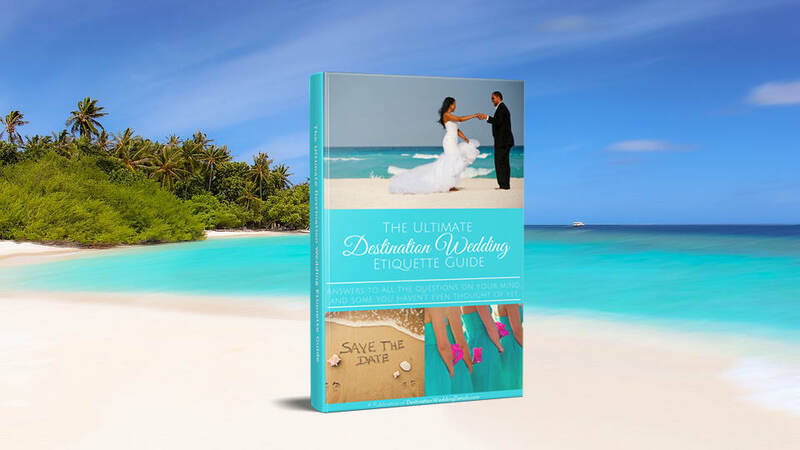 Typically you need to be in the destination 2-4 days in advance of your wedding date. Do you have a specific destination you want to be married in? Maybe you met there or that was your first trip together. 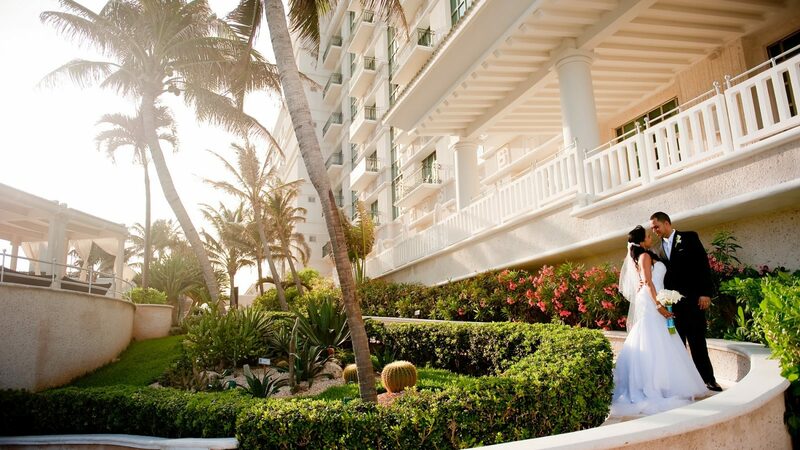 Are you dreaming about being married or having your reception on the beach, a golf course, around the pool or in a ballroom? Give some thought about where most of the guests will be traveling from, as you don’t want them flying too far. 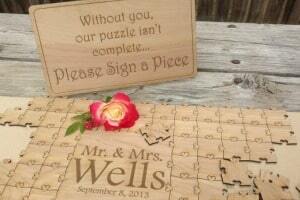 Most destination weddings are 3 to 4 nights. Think about the time of year you want the wedding and what the weather will be. 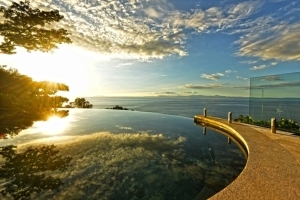 They will help you identify the destinations that meets your wish list as well as the resorts that have the locations you have been dreaming of. 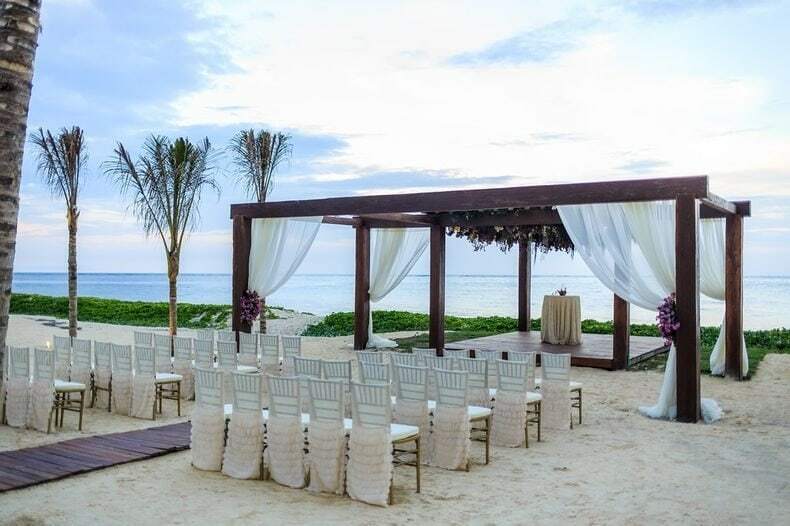 They will take the stress from you by dealing with the resorts to check the availability of the ceremony and reception venues, as well as room availability for you and your guests. 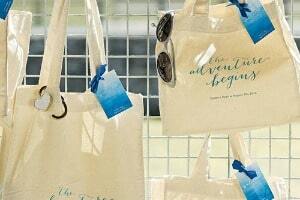 They will coordinate all your guests travel needs so that you don’t have to take on the role of travel concierge. 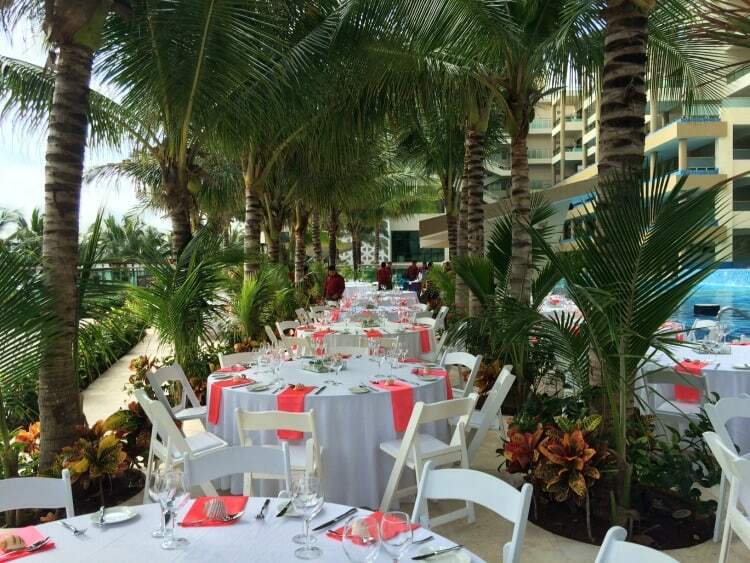 They will know which resorts provide free weddings and other perks. 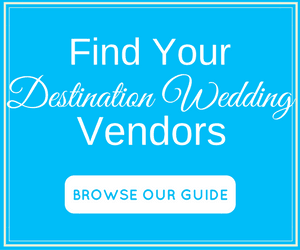 They can arrange site visits and food tastings as well as visit with reputable local vendors such as photographers, DJ’s, bands, and florists. 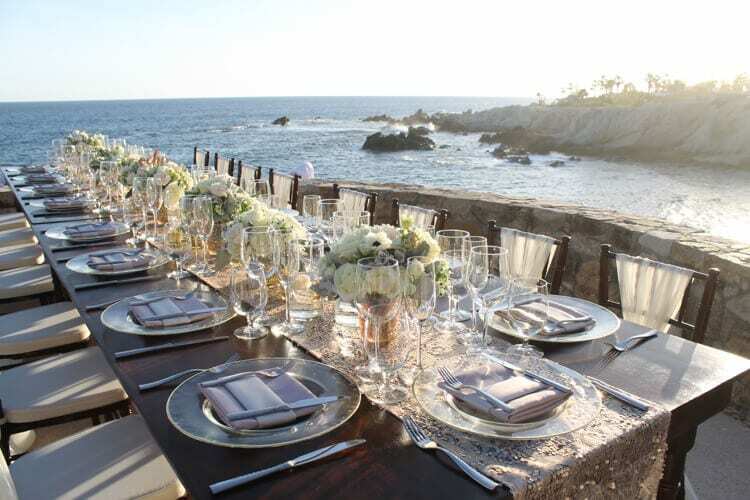 They can also arrange special events such as tequila tasting, zip line trips, sunset catamaran cruises and golf outings. Best of all, a great experienced travel planner typically will not charge you for their services. 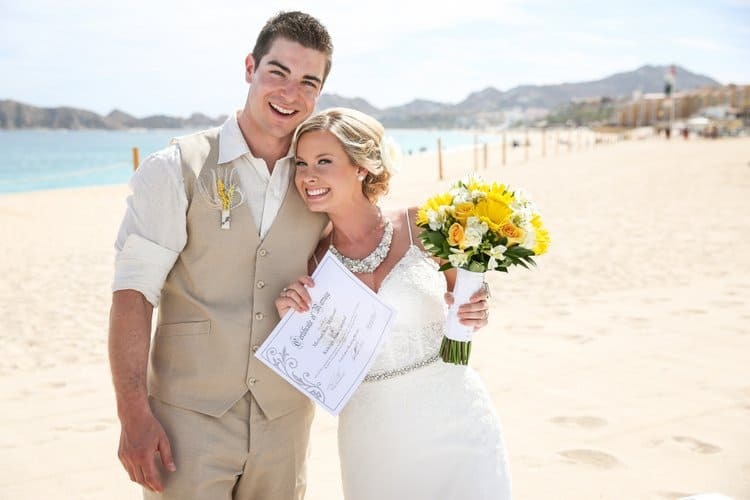 Jack Benoff is the founder of Vacationeeze, a travel company that specializes in helping clients plan their destination weddings and honeymoons. Jack has been involved in the travel industry for over 25 years and typically travels 1-2 times per month to the destinations the company works with.